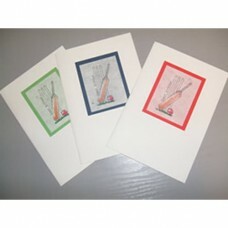 We will be offering a selection of cricket themed cards, including personalisation, if required. Keep checking as this section will be regularly updated. Personalised Cricket Card. The inside is blank so that you can write your own message. If no name or..